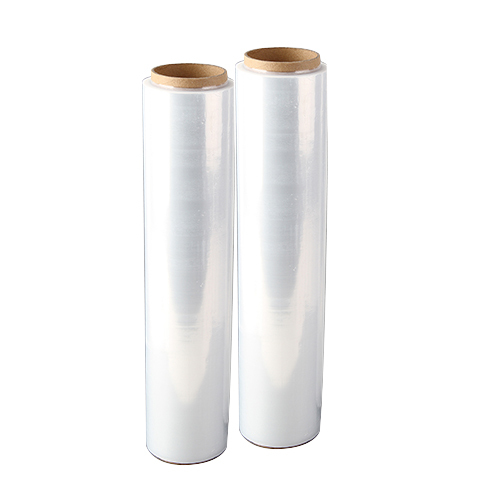 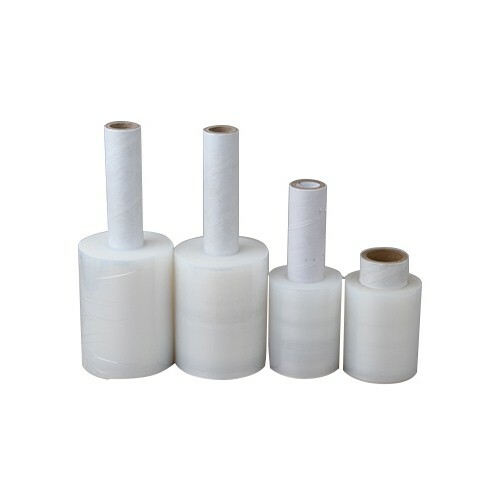 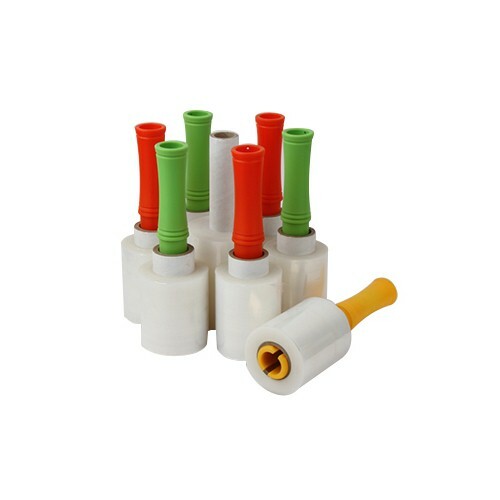 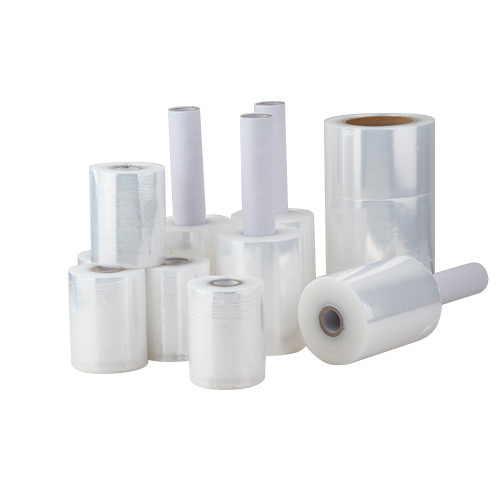 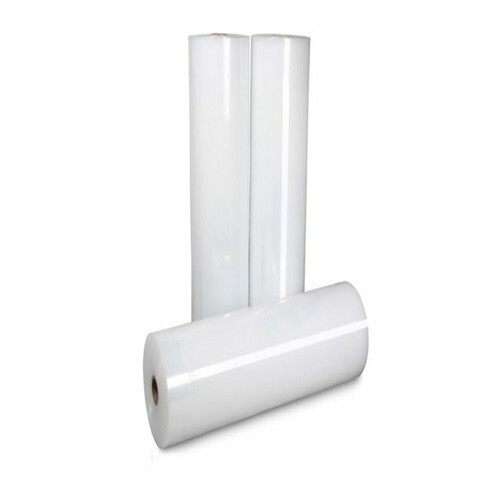 Protective stretch film has multi purpose, protect goods without callapse during transportation, protect goods anti damage, water, duct and theft. 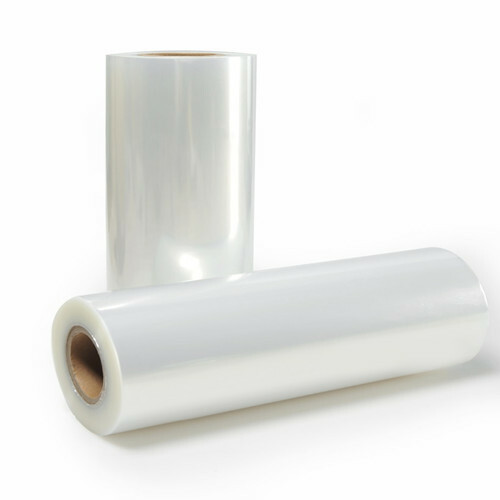 Pe protective film used for general protective masking applications on plastics, glass, and metal that require temporary surface protection through assembly or shipping. 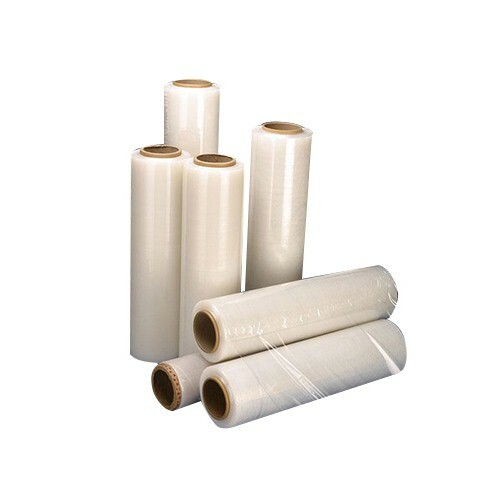 Polyethylene protective film is perfect for wrapping boxes, bundling and kitting, moving, packing, Pallet Wrap.